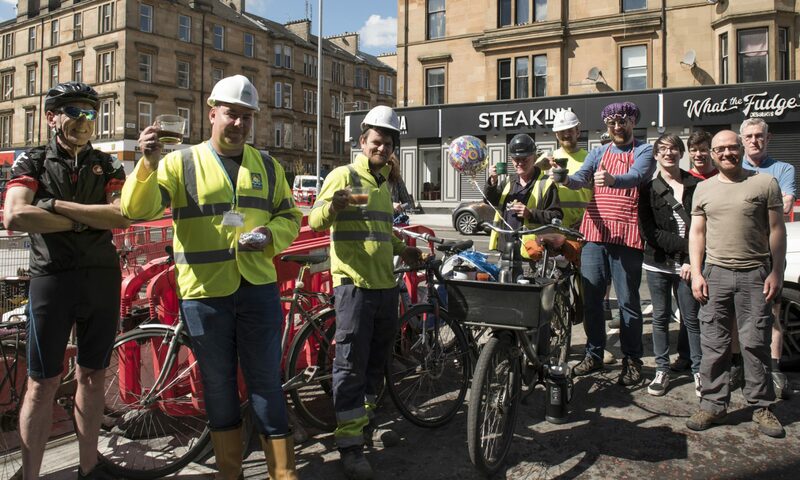 News just in: The Traffic Regulation Order for the southern part of the South City Way, the latest flagship cycle route from Glasgow City Council is now out. The 5 associated documents are below, but there are to be 2 public consultation events on Monday 15 May and Tuesday 16 May. We will be reminding you of this TRO consultation, which closes on 22 June, in our next Consultations Digest, out next Tuesday, but do please have a look at the documents, see if they match up to expectations and, if you can, get along to at least one of the 2 public consultation events.